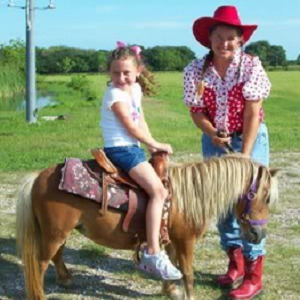 Sweetie Pies Mobile Petting Zoo is dedicated to providing you with animals that go above and beyond your expectations! We pride ourselves on supplying you with the best animals for parties! Please note Sweetie Pies Mobile Petting Zoo will also travel to Horizon City, Socorro, Fort Bliss, Anthony, Canutillo, Shafter, San Elizario, Berino, Chaparral, Chamberino, Clint, Sunland Park, Vado, La Mesa, Fabens, Mesilla, Mesquite, Las Cruces, Santa Teresa, Tornillo.